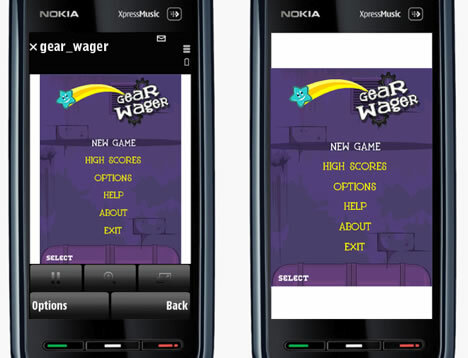 I’ve authored a new mobile gaming article titled Developing games for Nokia S60 Touch devices. It covers game development details for Nokia S60 5th Edition devices using Adobe Flash Lite 3.1. The article was launched last evening to coincide with Adobe’s launch of the new Adobe Game Technology Center. The Adobe Game Technology Center is a fantastic resource for Flash game developers across platforms. It has articles, sample files, videos, tutorials – almost everything required to learn game development and enhance skills. I hope that the article and new Game Center will prove to be a valuable resource for game enthusiasts like myself.